Cole Park and the State Avenue bridge in downtown Alamosa are great spots to access the banks of the Rio Grande via foot or bike. 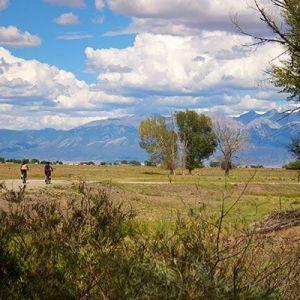 Explore the nearly eight miles of the Alamosa Ranch's trail system. 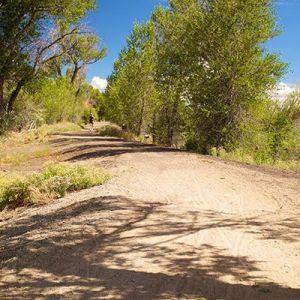 Located north of the golf course off North River Road, the ranch includes 1,300 acres of open space, woods, and wildlife habitat bordering the Rio Grande. 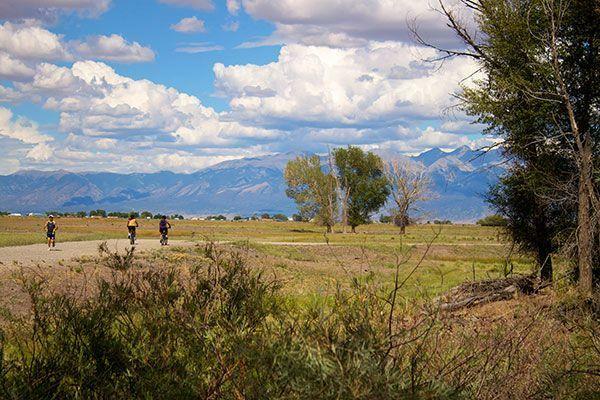 Currently the Alamosa City Council is reviewing the preservation of this extensive open space. 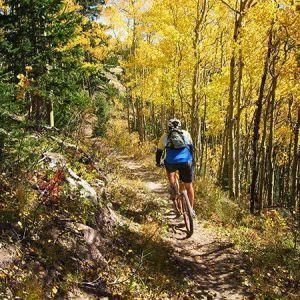 The Alamosa Trail Guide below shows all of the posted trails. There are two very nice wildlife refuges that are perfect for walking through and enjoying the preserved nature. The Alamosa National Wildlife Refuge is accessed from highway 160 headed east out of Alamosa, look for the sign on the right side of the highway. 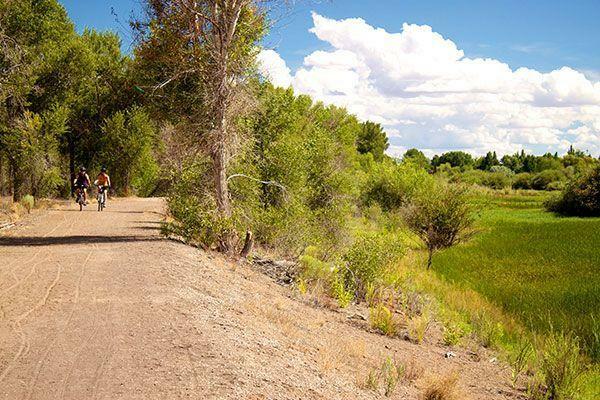 Blanca Wetlands has miles and miles of trails in an almost otherworldly network of ponds and salt flats. The deeper, more vegetated lakes are stocked with warm water fish. There are many hardy bird species, and unusual plants adapted for the salty, sandy, wet soils. 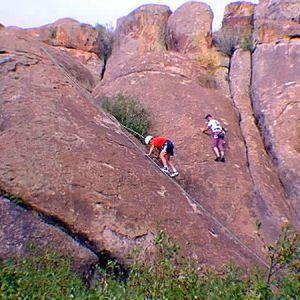 Take your fishing poles, canoes, hiking boots, and binoculars. Travel north from Alamosa on Highway 17 for 5 miles, to Road 2S, turn right. 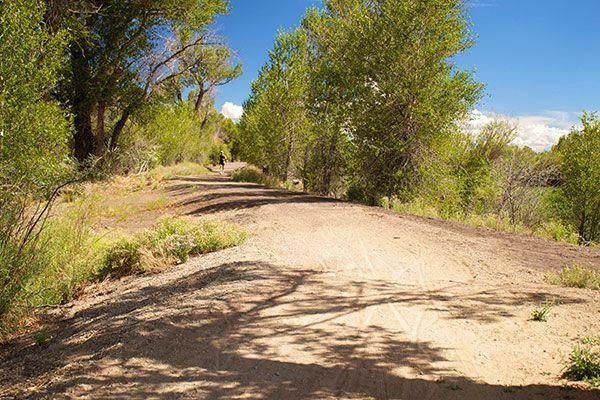 Follow 2S for 7 miles, this road will dead-end at the wetlands, Maps are available at the kiosk at the main parking lot. Some of the refuge is closed for nesting from February 15 - July 15. 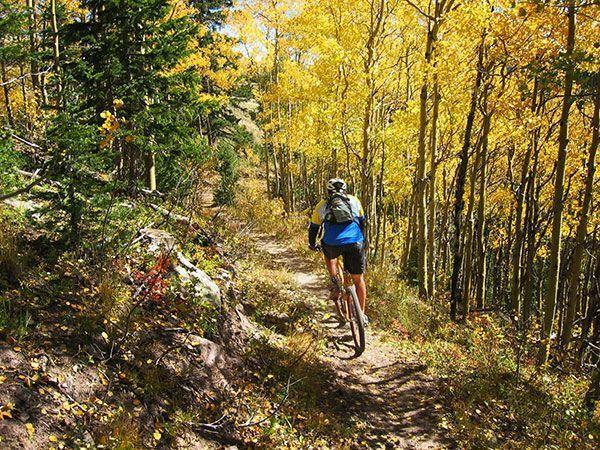 There are numerous biking trails in the San Luis Valley and in the Rio Grande National Forest with outstanding scenery and challenging terrain. 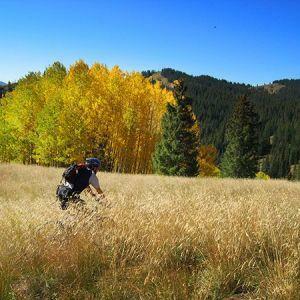 For the more challenging trails, it is recommended that riders be experienced novice to advanced and in reasonable physical condition when riding through the valley and the forest. 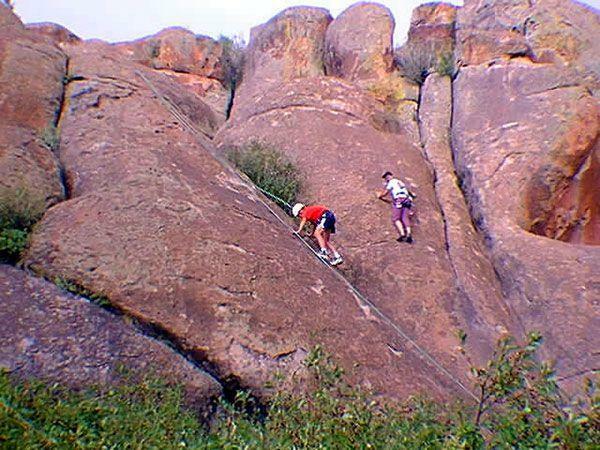 The elevation for most trails in these areas range from 7,000 feet to over 12,000 feet in certain locations. 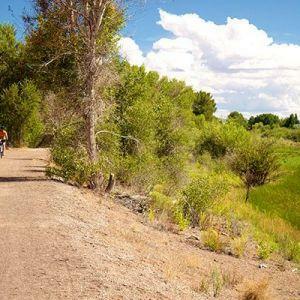 The trails in this part of the country are known to be pretty quiet with little traffic and ridable during most of the spring, summer and fall months. 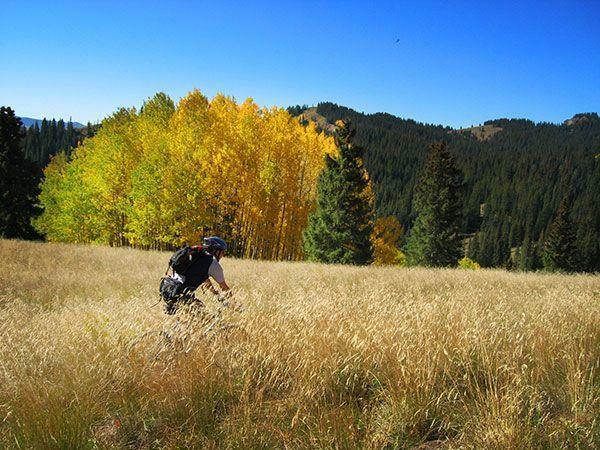 The scenery you will experience is definitely worth the trip!